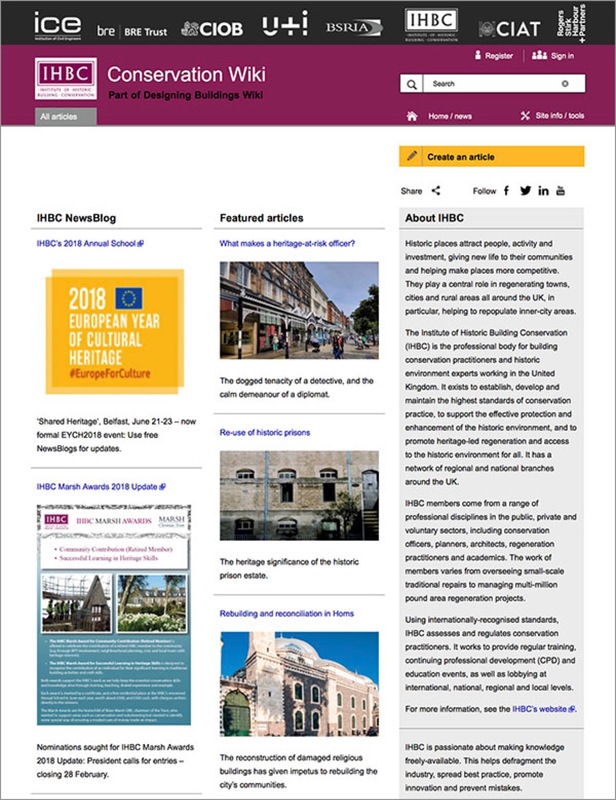 Full copies may be viewed on-line six months after their publication, while the on-line archive also provides a searchable database and reference for key articles. 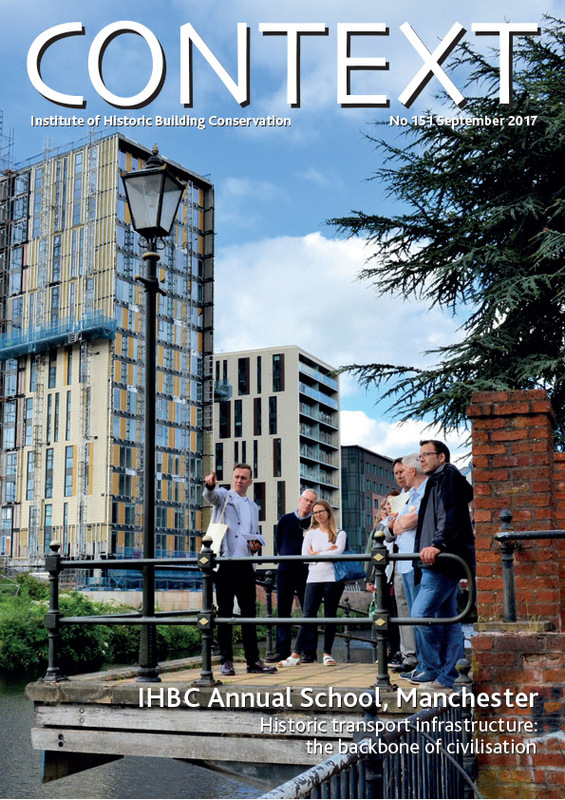 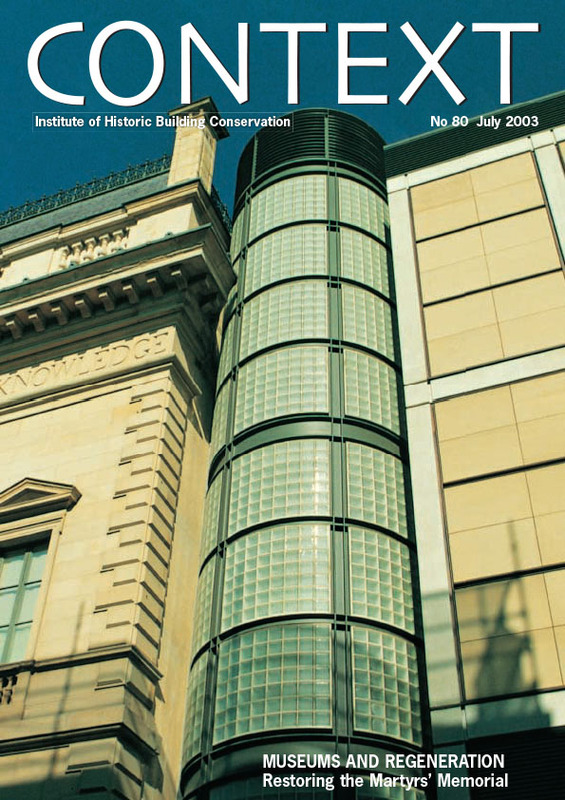 bi-monthly from March to December - the January edition being replaced by the IHBC Handbook and is distributed free to all members of the Institute of Historic Building Conservation. 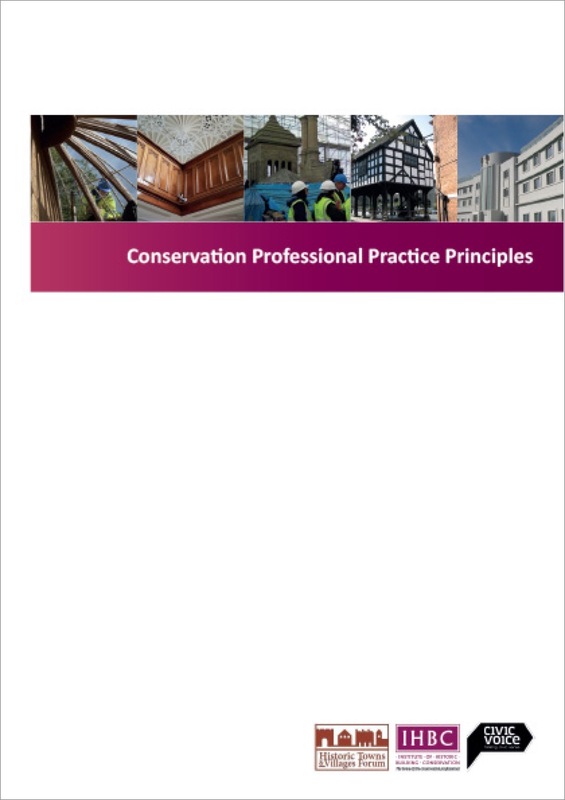 It provides news and views on all aspects of building conservation with regular articles by the foremost protagonists in the field. 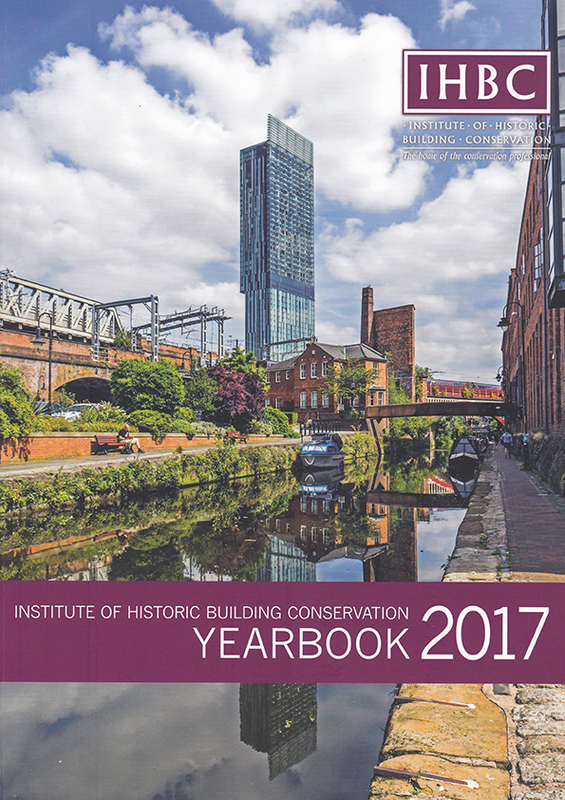 The Yearbook is the IHBC’s annual covering key current issues and carrying both information for members and contact details of our membership. 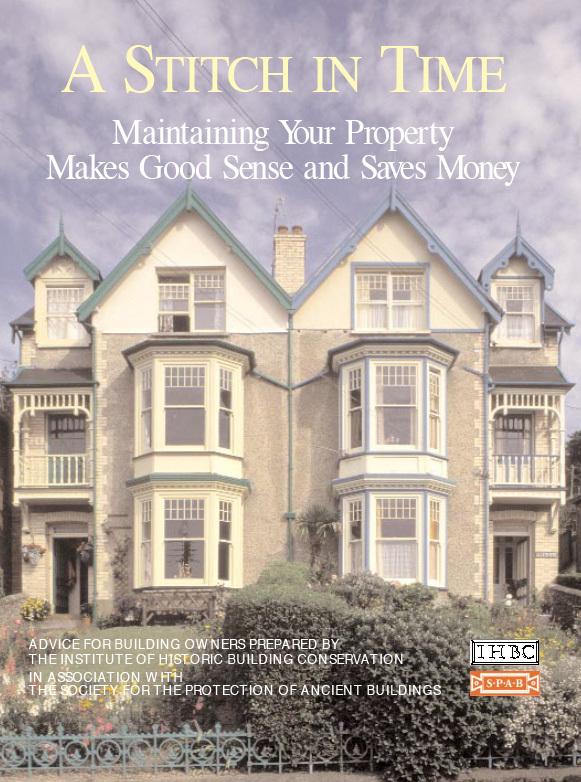 Maintaining Your Property Makes Good Sense and Saves Money . 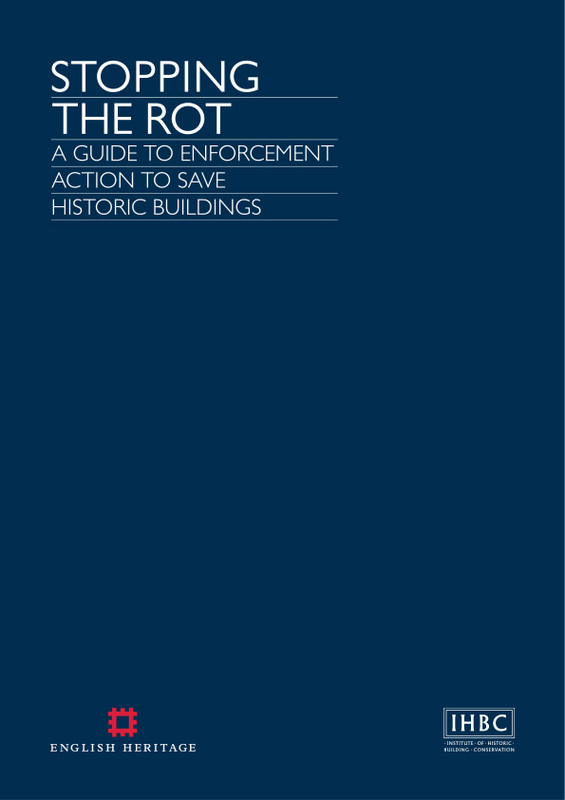 'A STITCH IN TIME' is advice for building owners prepared by the Institute of Historic Building Conservation (IHBC) in association with the Society for the Protection of Ancient Buildings (SPAB). 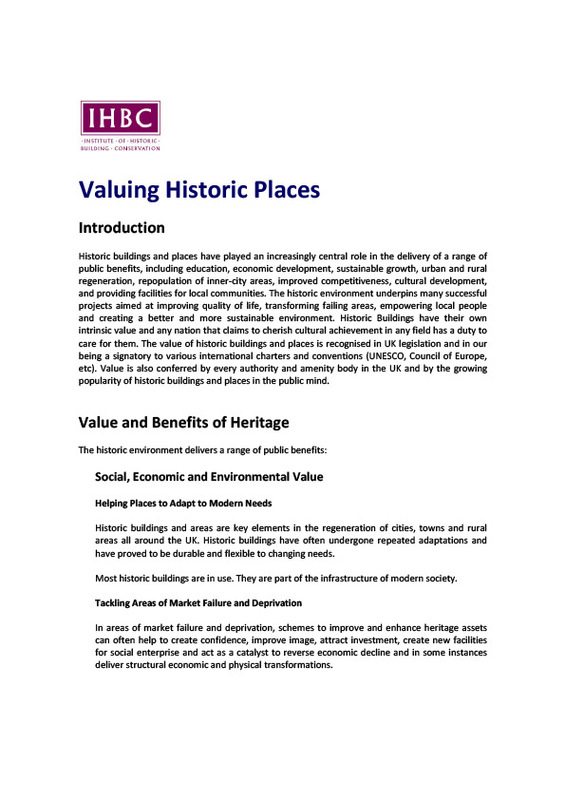 You, the user, may print a copy of this PDF for your own personal non commercial use.